Hi all from Social Parade. 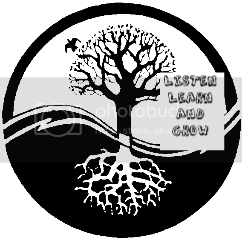 Please leave me a comment with the link to your blog so I can check it out!! I'm Big Fat Mama from www.cookingupfaith.com - faith, food, fellowhip! Hi! I love your blog! I'm visiting from Social Parade Follow. I signed up to be a new follower. Happy Saturday Blog Surf! your newest follower! follow me back please! lets keep in touch! have a great weekend! I am following!! Love your blog! 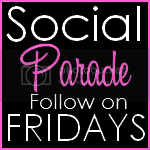 Hi I am your newest follower from social parade follow on friday!